Like Brothers. What if Tarzan and Simba were raised together?. HD Wallpaper and background images in the Disney crossover club tagged: disney crossover tarzan simba. 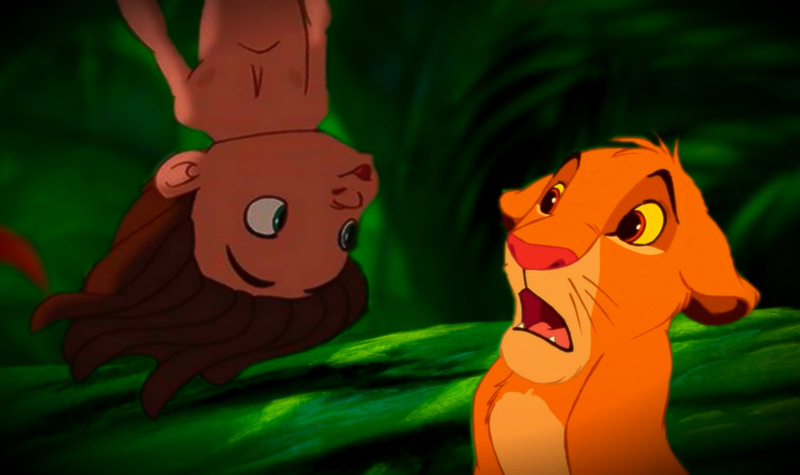 What if Tarzan and Simba were raised together?